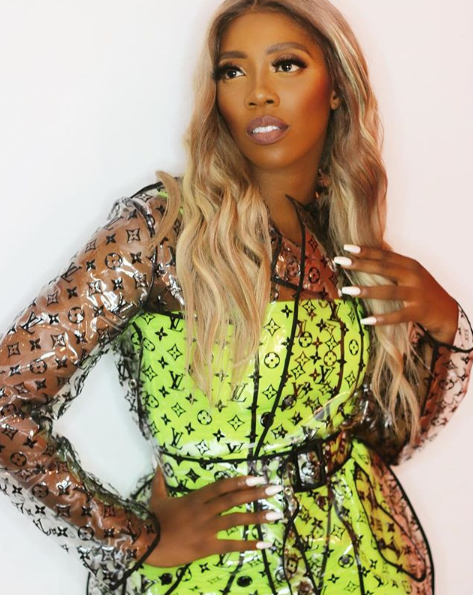 Barely a day after her sold-out show at the London O2, it appears Tiwa Savage is unhappy and frustrated . 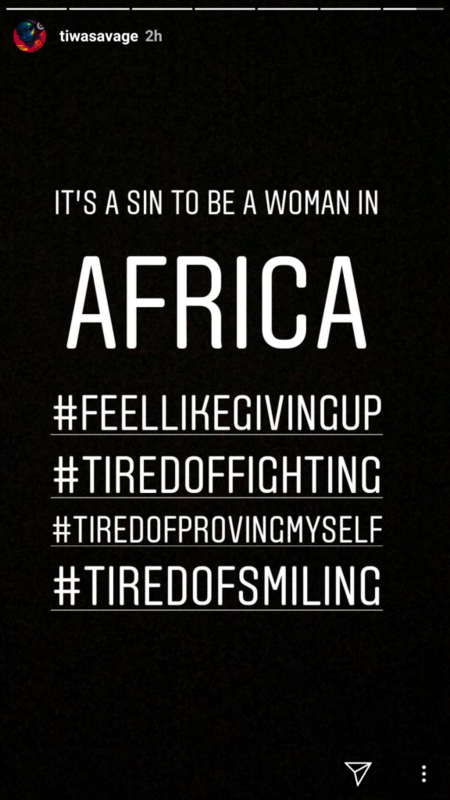 According to the star,she wondered if it is a sin to be a woman in Africa .She said she is tired of proving herself and sometimes feels like giving up. 0 Response to "I feel like giving up, I’m tired of proving myself – Tiwa Savage Cries Out"